How Do I Choose the Best Garbanzo Beans? 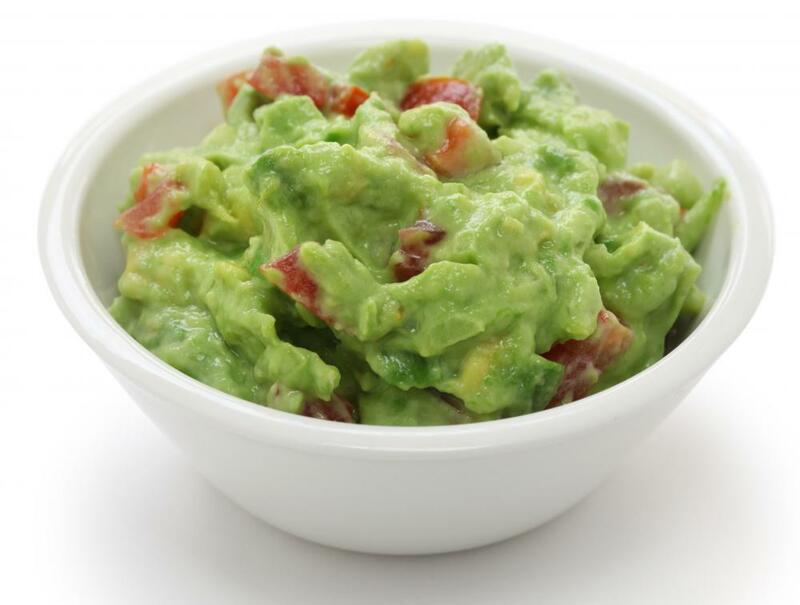 Garbanzo beans can be used in guacamole. 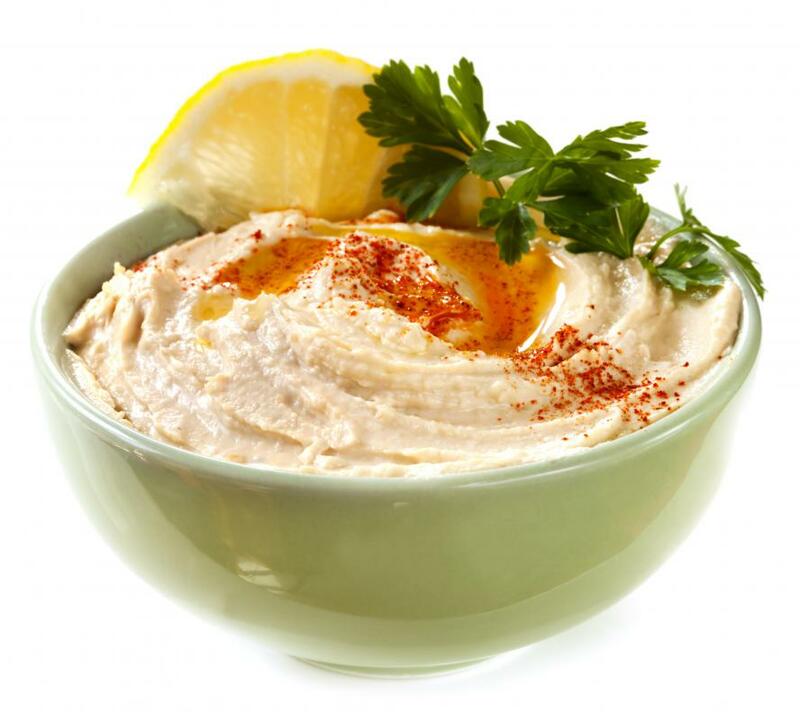 Garbanzo beans are the primary ingredient in hummus. 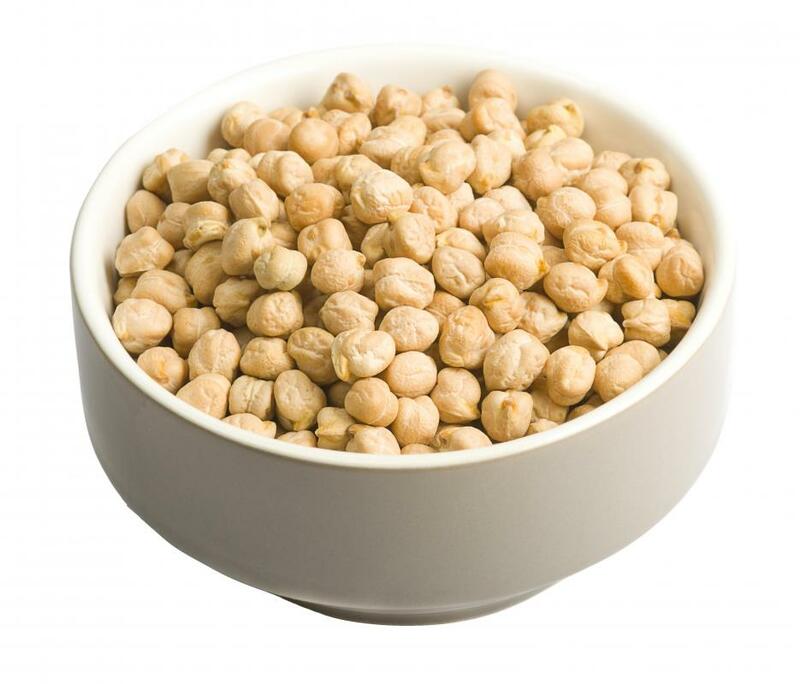 Garbanzo beans, also known as chickpeas, are popular in ethnic cuisines worldwide. Their subtle, mild flavor makes them well-suited for use in a very broad variety of dishes. You can even use them to replace meat, to create a vegetarian dish. They’re often delicious in soups, stews, and spreads, like hummus and guacamole. 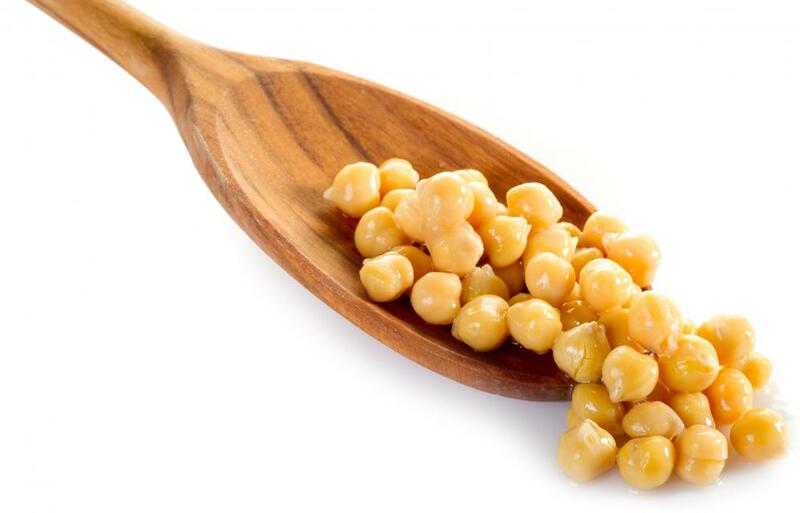 When you’re choosing garbanzo beans, you should usually consider how you’ll be cooking them so you can choose among fresh, canned, and dried varieties. After that, you should examine the beans for damage and bruising. The way garbanzo beans are packaged often makes them more suitable for some recipes than others. If you’re making homemade hummus, bean-infused guacamole, or want to blend some garbanzos into your pasta sauce or mashed potatoes, canned beans may work best. Canned beans are usually pre-cooked and packaged in liquid, making them softer and easier to work with for fast recipes. Unlike dried beans, you don’t have to soak them. You can simply drain them and add them to a blender or food processor right from the can. Canned garbanzo beans also work well for slow-cooker recipes. In these cases, you don’t typically have to drain the beans because the liquid should help keep the recipe moist and prevent scorching. Braised lamb, Indian-style stews, and butternut squash or tomato soups can all benefit from a can of delicious garbanzo beans. This style of beans also works well in cold salads because you don’t have to precook them and let them cool. If you’re a stickler for staying natural and organic in your recipes, you’ll probably want to purchase either fresh or dried garbanzos. Dried beans should be poured into a bowl and covered with room temperature water to rehydrate them overnight. Both fresh and rehydrated garbanzos should be boiled in salted water before they’re added to recipes. This ensures they’re soft and flavorful. You can use fresh or dried garbanzos in any recipe you like, they just require more preparation. Particularly busy cooks may want to save these kinds of garbanzos for weekend meals. One of the last factors you have to take into account is the quality of the beans you’re choosing. Fresh beans should be free of dark spots, bruises, and holes, as should dried beans. Dried garbanzos should also be whole, not split or cracked. When purchasing canned beans, the cans should not be damaged in any way. Damaged cans could contain very small holes that might allow bacteria to enter the packaging. How Do I Choose the Best Chick Peas?